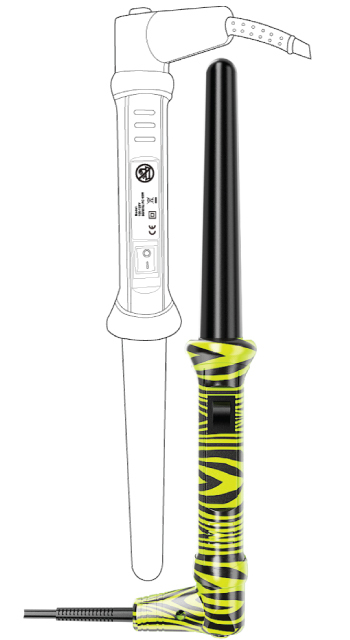 From sketches and ideas to mass-production and after sales, enjoy smooth, streamlined development and production of your brand’s personalized hair tools. Geloon offers an outstanding turnkey approach to your manufacturing. We provide high quality manufacturing and assembly services according to your exact specifications. We work with you to prepare your production file (drawings, definitions, parts lists, materials, manufacturing processes, quality requirements, inspection processes etc), then we’re ready to begin your production journey. We communicate with you at every stage to ensure that the end results exactly meet your expectations. Planning of production line and ancillary facilities. Quality assurance and inspections according to clients’ requests. Manufacture, inspection and shipping direct to clients and/or the final destination. Full purchasing of components and raw materials. Complete manufacturing in Geloon’s Chinese plant. Full responsibility and project management for sub contractors of other components of the product, electronic, plastic, metal, cable, etc. Every custom hair tools project has a dedicated engineer and a client manager who are responsible for all communication with the client, and the other relative parties within the company: Logistics, engineering, production and quality departments. The client manager is the only point of contact with the client, and distributes all relevant information to the departments within the company. The client manager involves all the relevant personnel from the very start of your enquiry, in order to ensure that work can begin immediately upon receipt of the order. Completed development and want to manufacture in China?